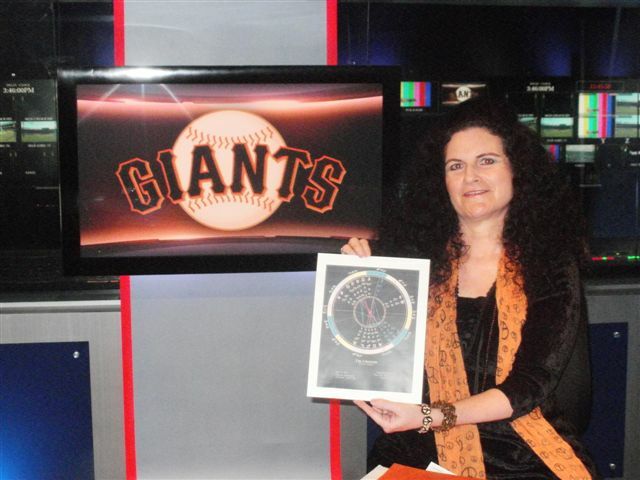 Tune into Arts in the Valley this Saturday to listen to Astrologer, Andrea Mallis. Are you wondering what’s in store for you for 2013? Certified astrologer Andrea Mallis, has the answers. 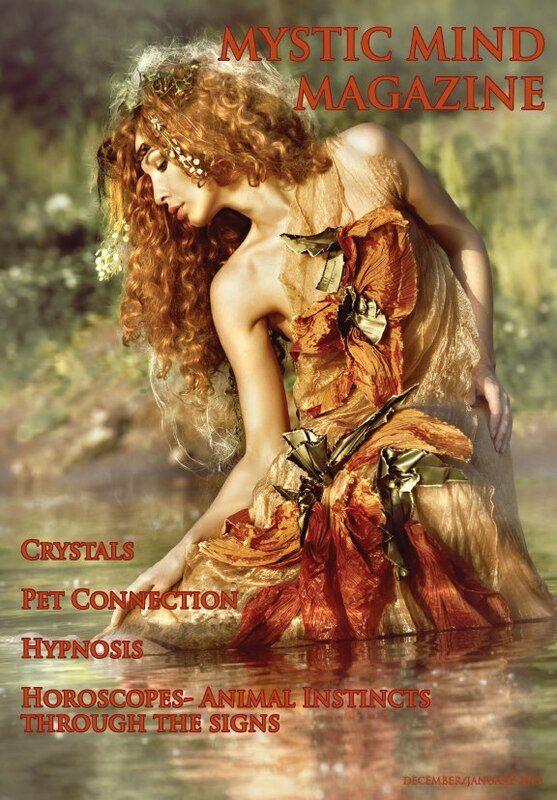 Creatrix of Virgo in Service Astrological Consulting and graduate of Vicki Noble’s Motherpeace School of Healing Arts, Andrea brings two decades of experience and devotion to her craft to guide you on your way. It’s all about optimum timing when it comes to making the most of education, health, wealth, relationships, career vocation, travel, etc. 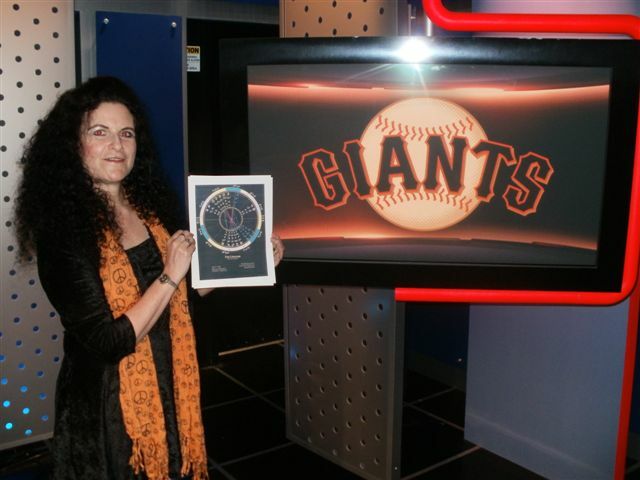 Andrea will preview our radio host Kim McMillon’s astrology chart and forecast and fellow Gemini SF Giants Pitcher Tim Lincecum’s season ahead. 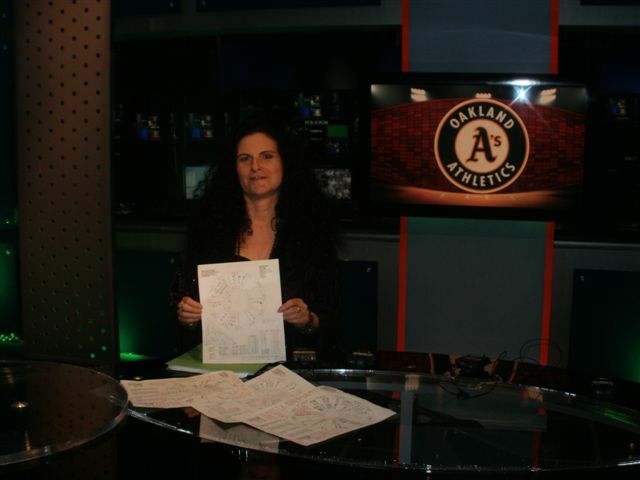 Andrea has appeared on numerous national television and radio shows and is currently the astrologer for ESPN, Comcast SportsNet, KNBR and 95.7 The Game. Her services include timely forecast updates, insightful birth chart reports, relationship compatibility, childscopes and more. E- readings, conveniently e mailed astrology reports are only $45 for an entire year forecast, and unique birth chart and compatibility reports are only $35. Phone consultations are available as well. Mention this show for 13% discount of all services. Kim McMillon, the host of Arts in the Valley, 1480 KYOS AM interviews Faye Saxton, the Executive Director of the Wellness Connection. Faye discusses their upcoming Wellness Fair on February 10th in Fresno, and Kristi Massey, the founder of Mystic Mind Magazine, will discuss the creation of her magazine. The purpose of each annual Wellness Fair is to educate the public of the various alternative and holistic health care options we have available right here in the Central Valley. Premier, local, alternative and holistic practitioners and product vendor booths are presented at each Fair. The Wellness Fair also features multiple guest speakers who lecture on a variety of health and wellness topics throughout the day. 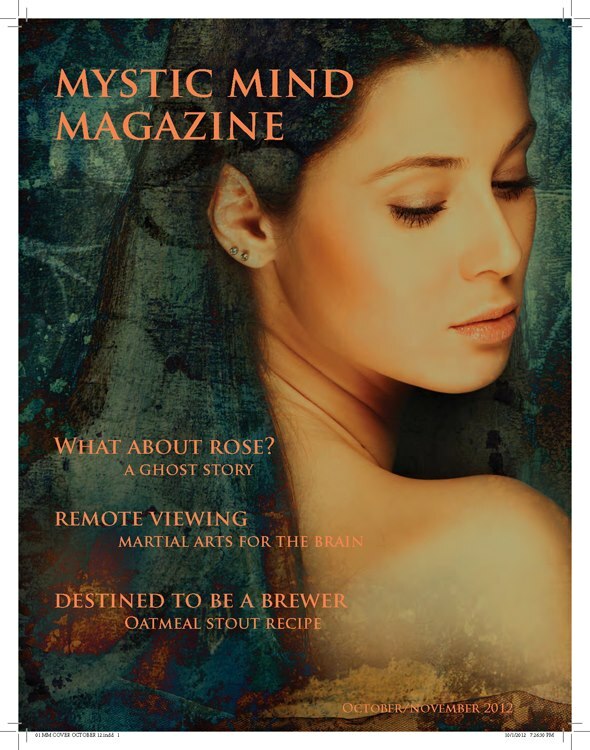 To learn more about Mystic Mind Magazine by Kristi Massey, click onto her Facebook page, https://www.facebook.com/pages/Mystic-Mind-Magazine/445882845464639.